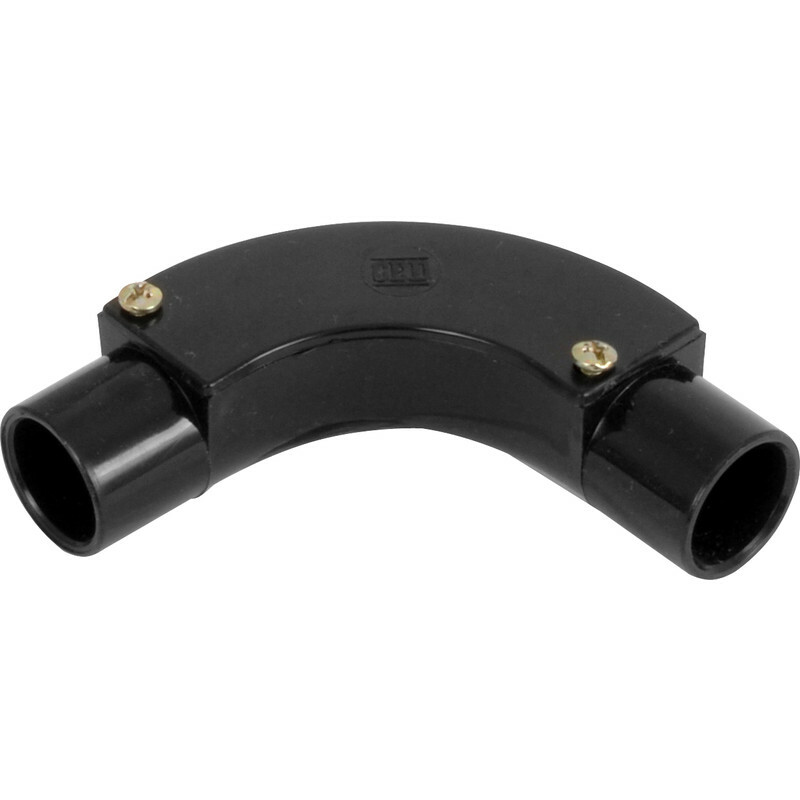 20mm PVC Inspection Bend Black is rated 4.0 out of 5 by 2. Rated 5 out of 5 by Insidecentre from Good product I've used lots of these and very likely to use a lot more in the future. Hard wearing and colour fast.